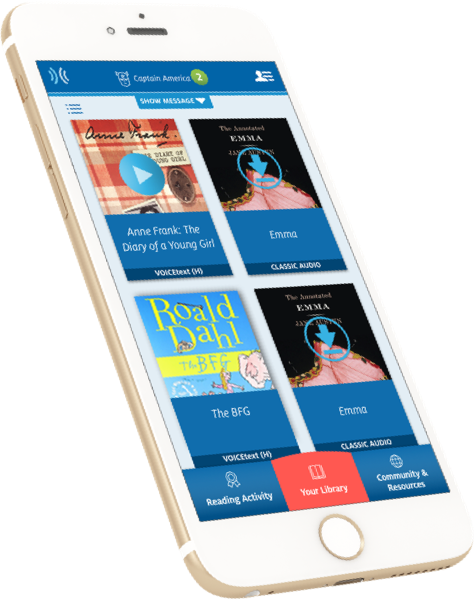 We designed a new audio book reader for the non-profit organization Learning Ally, the world’s largest provider of audio textbooks and literature. 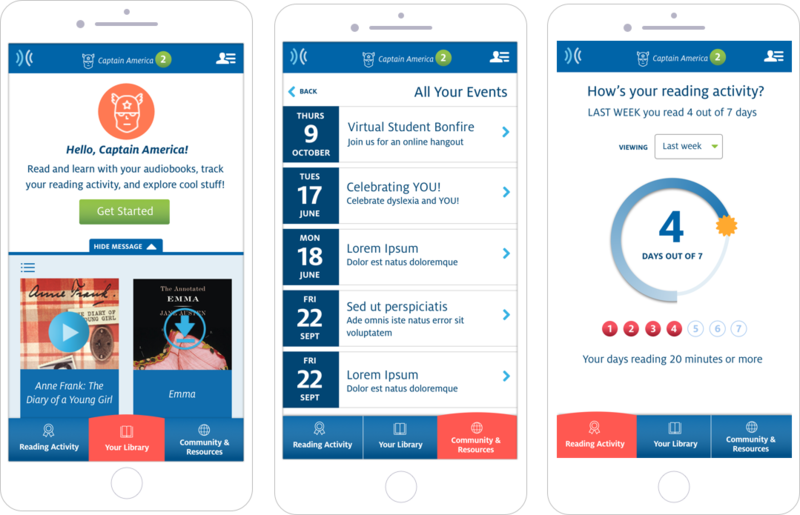 The desktop and mobile app, called LINK, is designed to transform the learning experience for students with dyslexia, other learning disabilities or visual impairment. 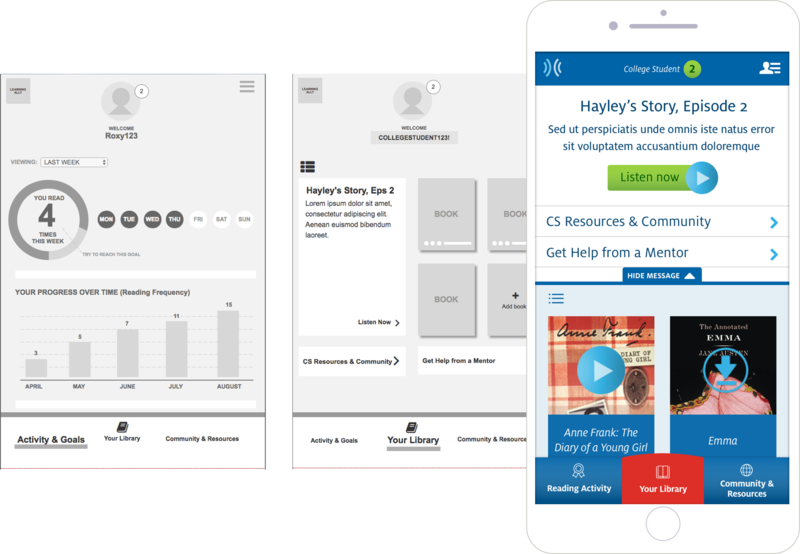 Because these audiences often approach reading with understandable trepidation, the interface needed to be as simple and friendly as it is powerful. The initial prototype was tested with users and refined based on their feedback. Our UX team conducted deep research into readability and cognitive processing studies to better understand the best practices for this audience. SOS worked closely with the Learning Ally marketing team to ensure branding consistency throughout. Since its launch last year, there have been over 1M pages "read" by its student users. Language is the tool of the tools.